We are one of the reliable Manufacturers and Suppliers of Stoneware Tea Set in Morbi, Gujarat. Our Stoneware Tea Set are creatively designed by our skilled workers to provide elegant finish and exclusive designs. 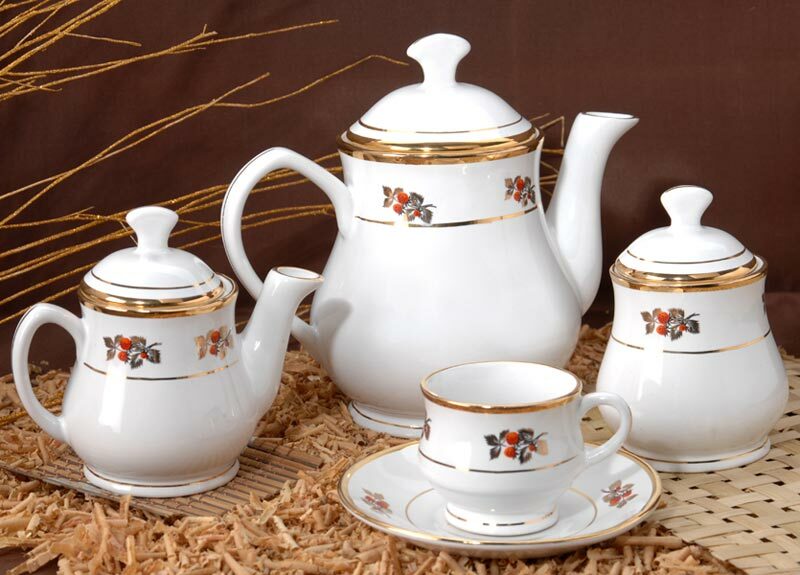 The designing and printing on Stoneware Tea Set are done with attractive golden and silver colors to provide royalty. We provide different shapes and designs in order to meet the different requirement of customers.